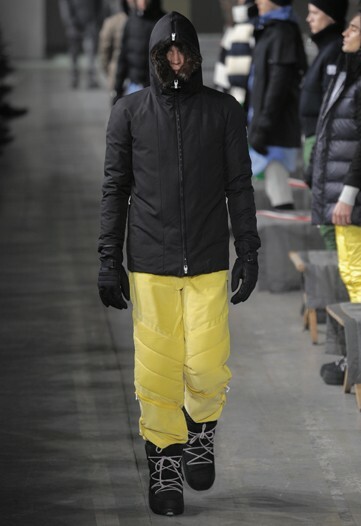 I know I blogged about the Milan Men show already. But here is the video of Thom Brownes, Mocler Gamme Bleu fall/winter 2010 courtesy of WALLPAPER. 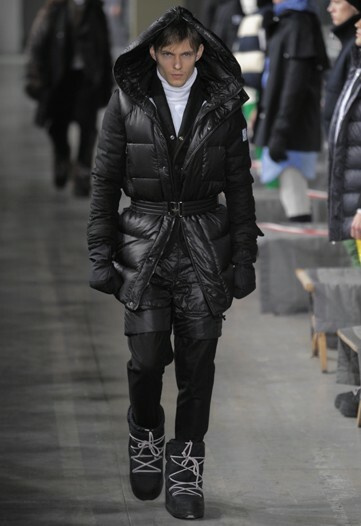 "Moncler Gamme Bleu's third collection was shown in the Teatro alla Scala at the Padiglione Visconti in Milan. 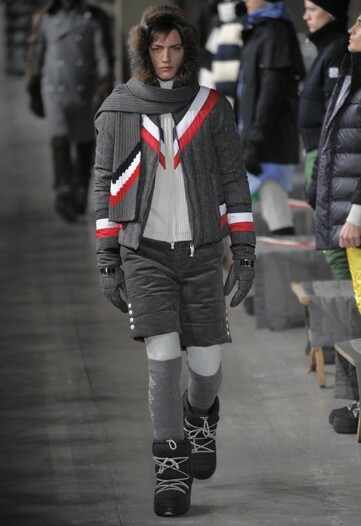 Directed by Etienne Russo of Villa Eugenie, with music by Michel Gaubert, Thom Browne's collection was given a military themed presentation that hadfashion folk the length and breadth of the catwalk standing to attention"
This seems a weird clothing for me. Is this for winter? 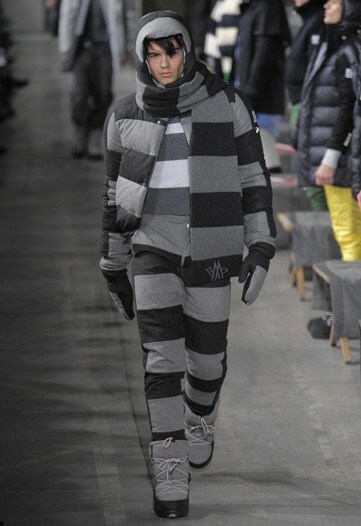 is this the fashion known in russia?